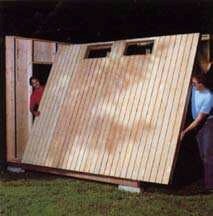 Try our Free Gable Shed Plans Set. If you like it, be sure to come back for more. Thanks to our customer Jacob W. for creating this plan and submitting to us! 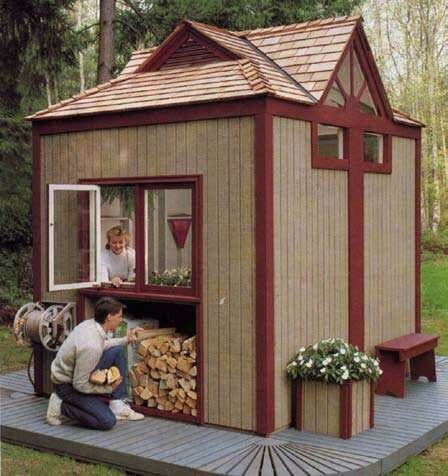 This storage shed will provide you with two things at once: attractive architectural lines to enhance your yard, and a practical 80-square-foot work and storage space for gardening and landscaping projects. 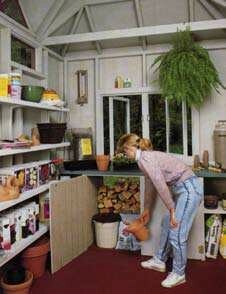 Orient the structure with the main window to the south, and the workbench behind the window becomes the ideal place to get a jump on the gardening season by starting your plants in peat pots. The shed itself is only 8 x 10 feet. Add the wrap-around deck and it still only needs a space 16 x 14 feet; small enough to allow its gabled roofline to grace all but the smallest of yards. Customize the inside to suit your own requirements for shelves, workbenches, and storage for tools or toys. With a little imagination, you can also convert the structure for other uses; you could make it a playhouse, for example, or a poolside cabana. It’s designed to be built in sections, so it can be a one-person project with about a half-hour of help from some friends. We’ve made every effort to make these plans and instructions easily understandable by an average hobbyist in a home workshop. As Required Nails and screws (16d galv. box for framing; 8d galv. box for siding, floor and trim; 6d galv. or bright box for roof sheathing; 5d galv. finish for window stops; 16d galv. finish for cedar decking). As Required Paint or stain (see discussion). The wood floor and walls can be built inside your shop or garage and carried to the building site by two people. The roof frame can also be carried, though it is heavier. If you don’t have enough flat floor space in your shop, the floor of the shed makes a good surface to use for building the walls and roof frame. Remember that safety is more than slogans and signs. Follow tool manufacturers’ recommendations, and use caution and common sense around electricity and cutting tools. The most important safety item in any workshop is safety glasses; splinters that rate some iodine and a Bandaid on your finger can cost you your sight if they wind up in your eye. Select and level the site for the gabled shed. A leveled gravel foundation is the simplest, and is recommended. Simply dig out 3 inches of soil, replace with gravel, and level. Other options are a concrete slab or concrete blocks. If you live in an area where high winds are possible, you will want to anchor the structure in accordance with local procedures. 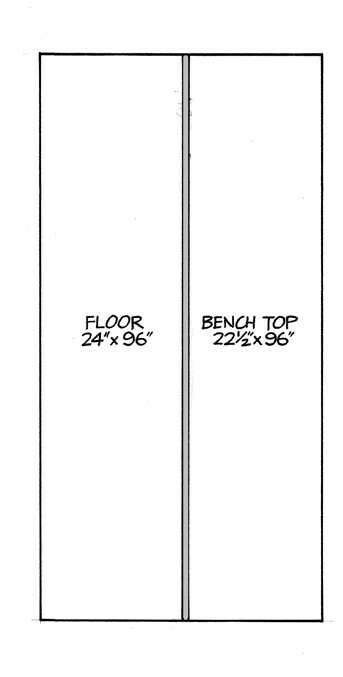 Construct the floor frame using treated 2x4 lumber. Nail the floor panels over the frame. Ensure the long dimension runs perpendicular to the joists. Do not push the tongue-and-groove edges completely together; leave a 1/8-inch space so the panels can expand without causing buckling. Study the framing guides for the walls, then build the frames on a flat surface, such as the workshop floor or the shed floor. Nail the siding on after cutting out spaces for windows and doors. Be sure to buy your pre-hung doors and windows before framing and cutting out siding; if you find a bargain in something slightly off-size, it’s easy to make adjustments before building the wall section. If the shed floor is to be used for building the roof frame, set the walls aside for now. 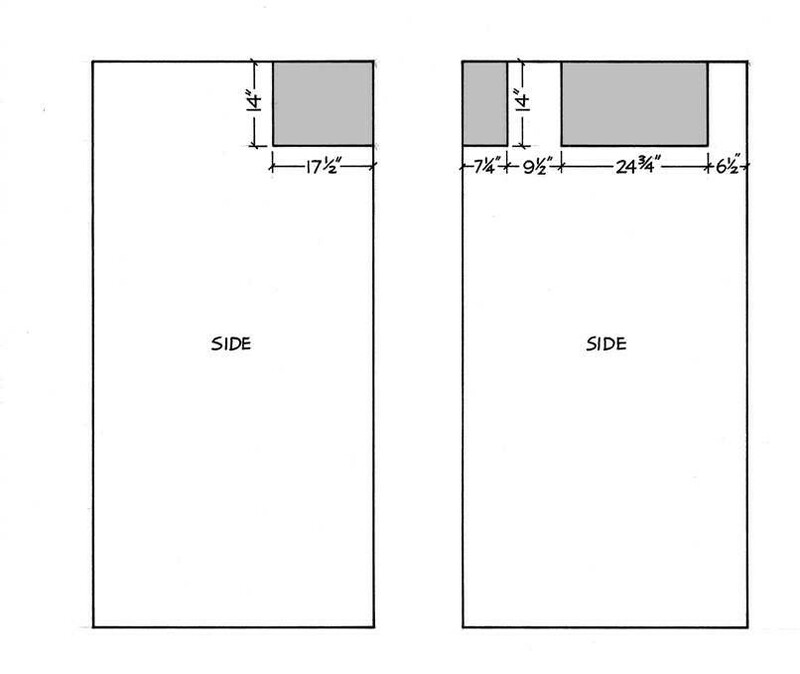 To erect walls, set one side in place and temporarily brace it with diagonal 2x4s. Nail to the floor with 16d nails, angled so they penetrate the outboard joist. Then set the back wall and side wall in place, nailing to the floor and to each other. 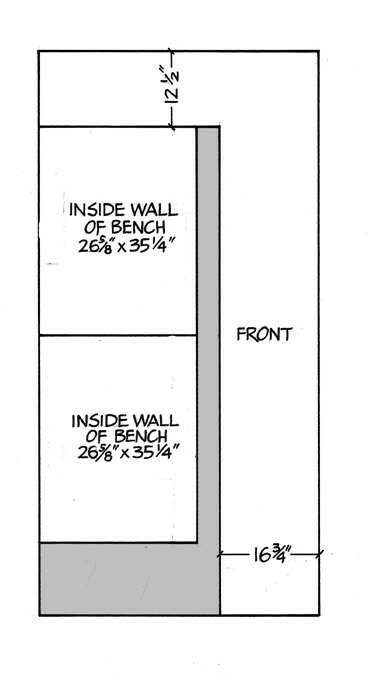 Set the front wall in last, and nail to floor and sides. The roof structure requires close attention, so go slowly, read the plans carefully, and think about how the sheathing is going to overlay the structure. STEP 1. 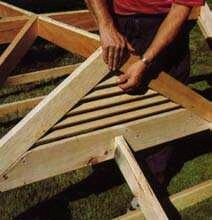 Construct the roof frame of two 2x4s 121-1/2 inches, and four 2x4s 94 inches. Be sure that no large knots occur where the frame, valleys and rafters come together; you will have to drive several nails close together, and it’s important that the wood remain structurally sound. The framing straps are typically bought flat. Install them by nailing one side, then bend while tapping with hammer for firm fit, and nail the other side. Use strapping nails that do not penetrate all the way through the lumber. STEP 2. Install end rafters (A). Place “fish mouth” lower ends in position, nail top, then nail bottom to frame. STEP 3. Nail main ridge (61 inches) between two sets of end rafters. Note how the ridge is positioned vertically, so that the top edge meets the adjacent top edge. STEP 4. 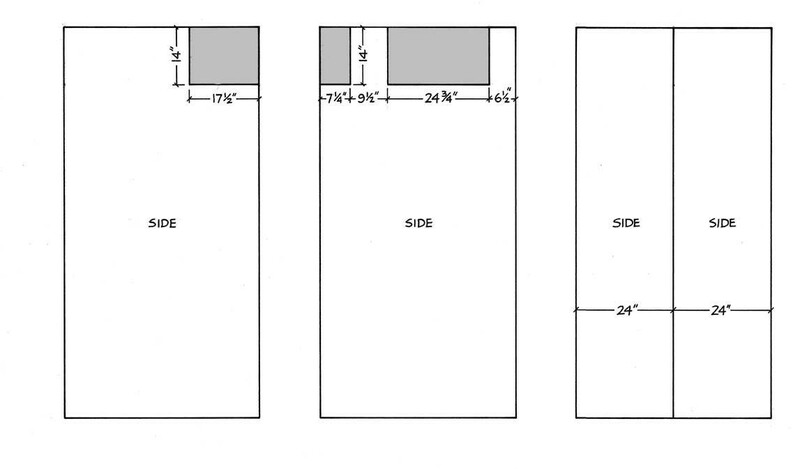 Install gable end rafters (B) and ridges (46-1/2-inch 2x4s). touch the top side of the ridges or rafters. STEP 6. Attach 2x6 vent supports (47-1/2 inches) to end rafters. STEP 7. Install hip ridge rafters (D). To make compound miters, scribe line at 64 degrees and set saw blade at 40 degrees. 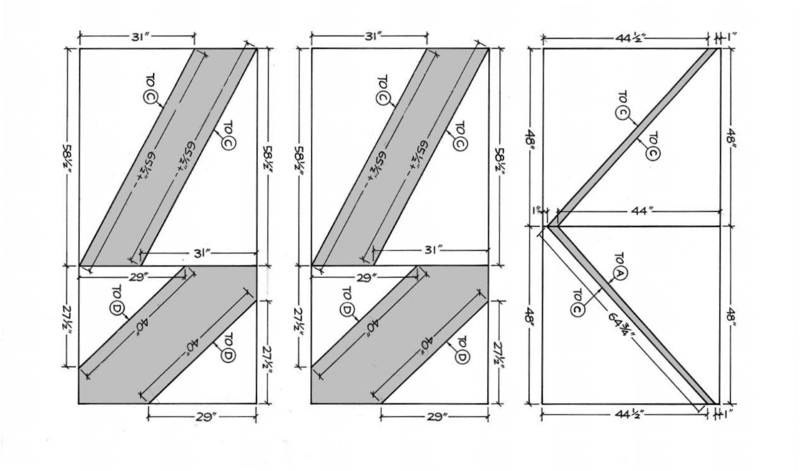 Four rafters are required; two are mirror images of the other two. Install each rafter with bottom end raised above inside of frame, so that sheathing will lay flat on rafter and outboard edge of frame. Install hip rafters (E) the same way. molding for extra finished appearance. Cut ends at 45 degrees, which will give louvered angle. Nail from back, starting at bottom. Staple screen from behind. The frame may be installed now or wait until installing other trim. STEP 9. Measure, cut and fit roof sheathing, but do not nail in place. STEP 10. Gather three or more friends, half of them with stepladders, and hoist the roof to the top of the walls. Nail it in place and nail on the sheathing. Finish the roof with flashing and shingles or other roofing material. tipped into place and nailed. 2. Painting window trim before installation avoids need to mask Plexiglas. 3. By doing most roof construction before hoisting roof into place, you avoid lots of trips up and down a stepladder. while holding the other end up, then sliding the upper end down over the 2x4 stud. Protruding window hardware would prevent that procedure. To install the acrylic (Plexiglas) windows, first build the frame of 1x2s behind the end rafters. 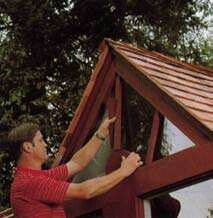 Set acrylic in caulking, then install outside frame of 1x2s on edge. Finally, install decorative sunburst pattern. If trim is to be painted a different color than siding, you may prefer to paint trim before installing, especially around windows. or other wood that weathers well. For the straight sides, after the frame is constructed, begin nailing deck pieces by nailing end pieces in place, a quarter-inch back from the end of the frame. Starting at one end, use a 5/8-inch block to position each deck piece, tacking them in place. If the gap at the other end is too large or small, go back and adjust other pieces until the gap differences are not noticeable. Nail the decking down with nonstaining finish nails. For the corner pieces, build the 2x4 frame, then mount the quarter-circle 2x8 a quarter-inch in from the frame edges. Nail the two outside beveled decking pieces first, leaving a quarter-inch at the edge. Next measure to center and mount the center decking piece. Then arrange the five pieces between one side and the center so the gaps are even. Repeat the process on the other side. Install benderboards flush with the top of the decking. For corners, use clear, straight-grain wood, longer than needed. Nail one end, and bend around, nailing as you go, then cut off excess. For an extra finished appearance, round the outside edges of the 2x4 decking with a belt sander to match the benderboard radius. Use the siding left over from the window cutouts to construct the planter box. 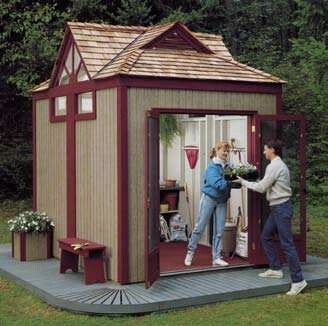 Paint the plywood and trim to match the colors of the shed. 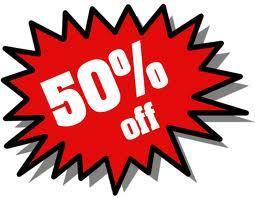 For details on paint/stain selection, see the Building Hints later in this article. is accessible from both sides. belies 8 x 10 dimension. 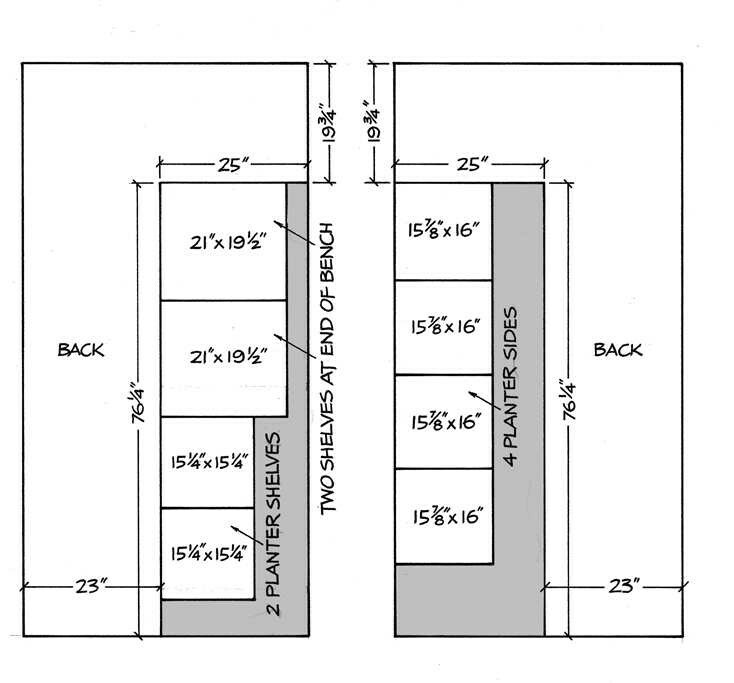 If you like this free shed plan, you should check out the ones we charge for! Please make sure you check out our shed plans in our shed plans package before you leave our site and see if they meet your needs!